DESCRIPTION Located on a quiet street, this home offers numerous upgrades & features which include: A/C, 2 storey great room, over 1900 sq ft of developed living space, gas fireplace, newer triple pane low E windows the windows that open have been updated, shingles done in 2016 with Mallarky Legacy, hardwood, quartz in kitchen with newer back splash, newer stainless steel appliances, newer carpets & underlay on upper floor installed in 2013 & so much more. 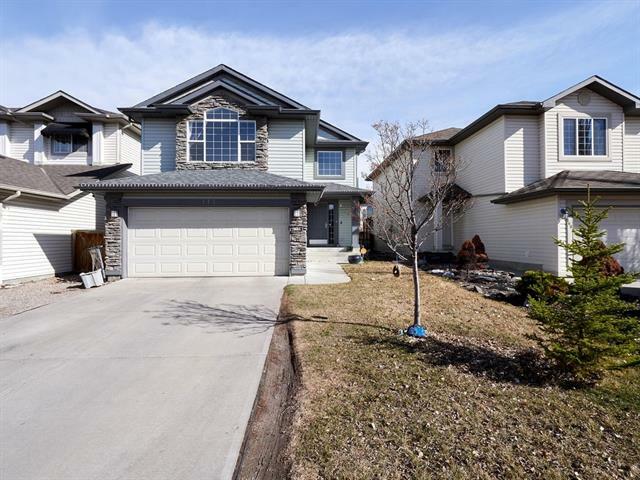 The main floor features a very open concept with a 2 storey great room that offers a gas fireplace, good size kitchen that offers a island, pantry & nook that has access to the deck/yard, the main also has a 2pc bath. The upper floor features 3 good size bedrooms. The master bedroom offers a walk in closet & full en suite. The lower level features a spacious family room & 4th bedroom, storage area & room for a future bathroom. This home shows pride of ownership. 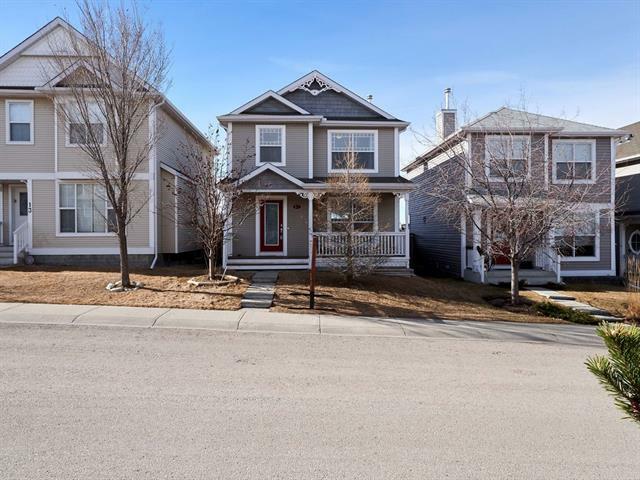 Close to L.R.T., bus, shopping, parks, greenspaces, schools & all other amenities. Click on media to view 360's. Home for sale at 138 Tuscarora WY Nw Calgary, Alberts T3L 2H1. 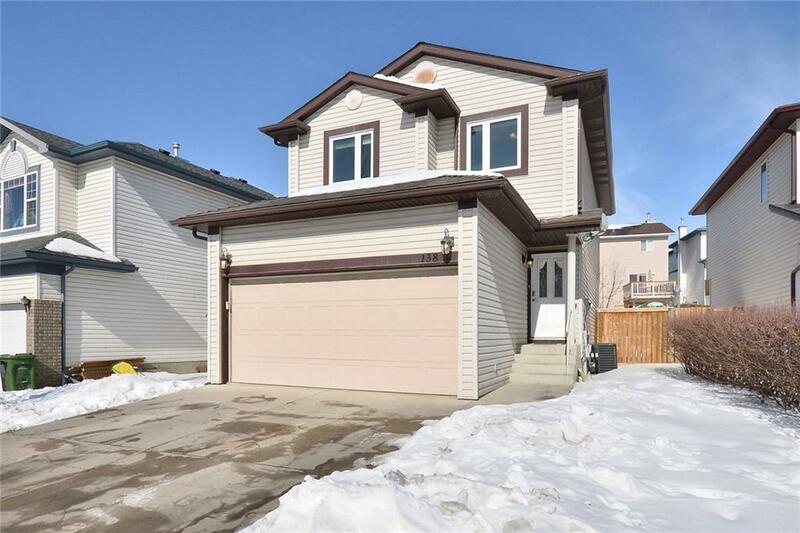 Description: The home at 138 Tuscarora WY Nw Calgary, Alberta T3L 2H1 with the MLS® Number C4232600 is currently listed at $419,900.